Before the summer heat really kicks in, there are a lot of wonderful festivals that take place throughout the city. Every festival is unique in its own way and the Bayou Boogaloo Festival is definitely a good one to put on the calendar. 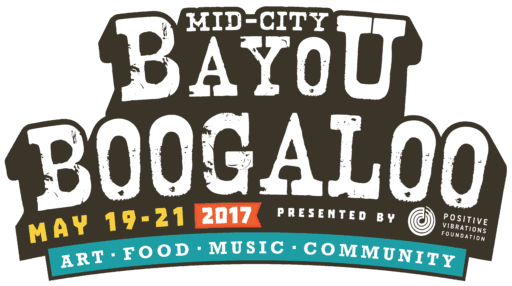 The 12th Annual Mid-City Bayou Boogaloo will be held May 19-21st, 2017 and it is free. 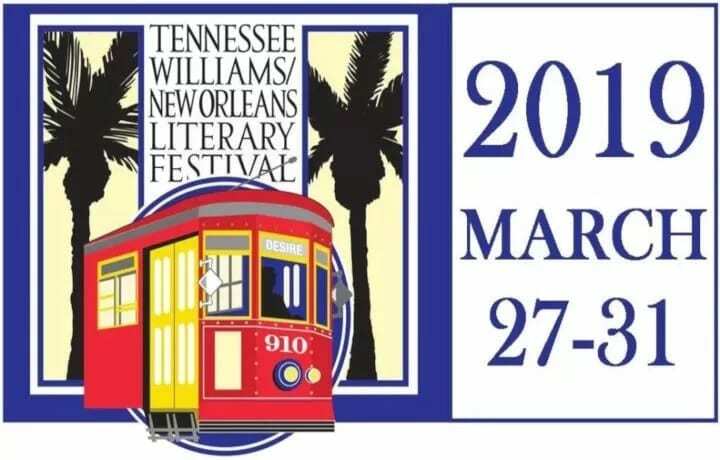 This festival has been going strong for twelve years and has grown from a 5,000-person grassroots event into one of New Orleans’ signature festivals with over 40,000 people in attendance each year. 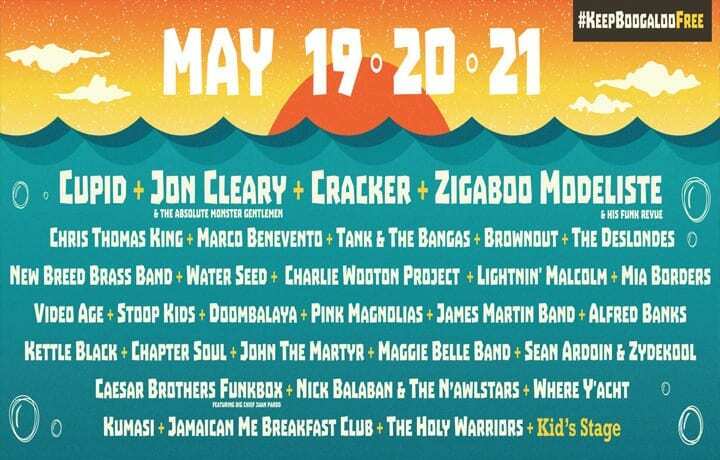 Every year in May, MotherShip Foundation encourages people to celebrate their community and culture through the Mid-City Bayou Boogaloo Music and Arts Festival, which takes place on the historic and beautiful urban waterway of Bayou St. John. The purpose of The Bayou Boogaloo is to connect neighbors, neighborhoods, and businesses and to provide hope for the future by creating an opportunity for all residents and visitors alike to celebrate the heritage, culture, and diversity of New Orleans.MotherShip Foundation is a 501(c)(3) nonprofit foundation serving its mission to encourage social change by improving the quality of life for Louisiana residents through the promotion of arts, culture, and recreation. The entertainment will be great featuring Jon Cleary, Cupid, Cracker, Tank & The Bangas, Pink Magnolias and many many more. 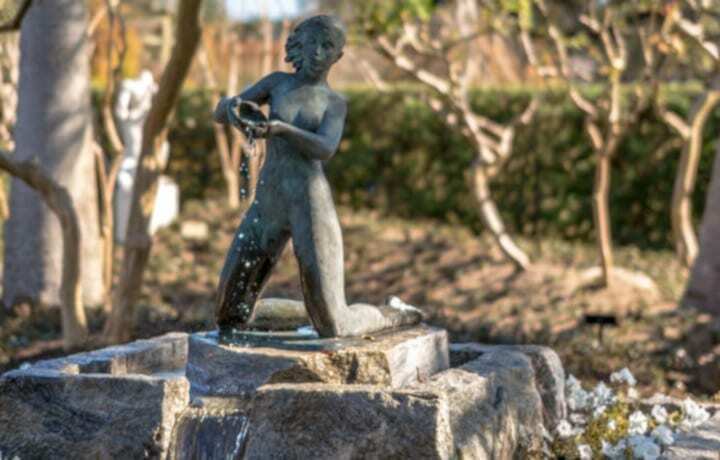 There will be over 60 different art and crafts vendors from photography and painters to jewelry and mixed media. 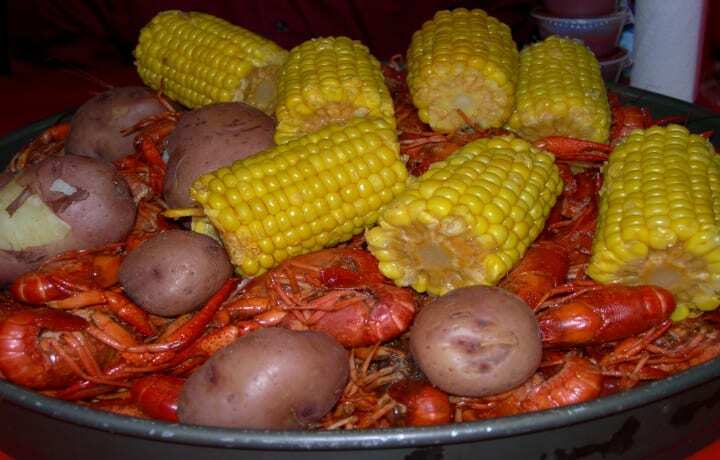 The food vendors are across the board form crepes and chargrilled oysters to Po-boys and snoballs. 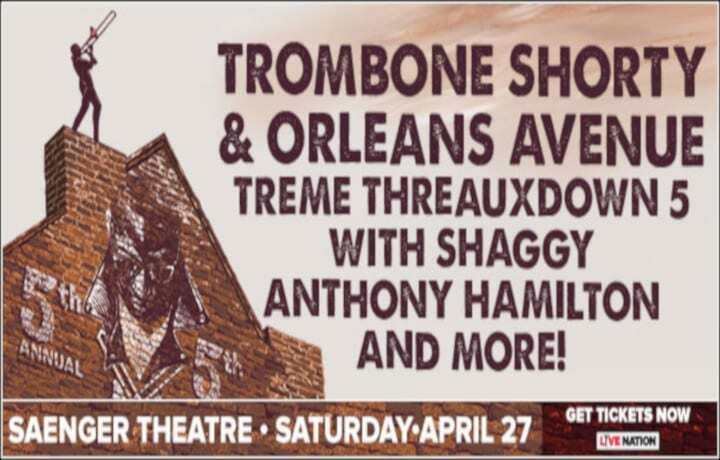 Click here to see the entire Bayou Boogaloo Entertainment, food, and Arts & Crafts lineup. So, no matter if you decide to take a paddle boat ride, listen to the music, or just come out for the food, Bayou Boogaloo is definitely something fun for everyone.